Updated Friday November 6, 2015 by Leopard Lacrosse. 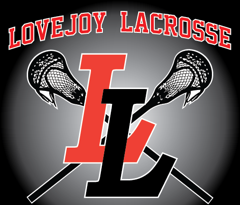 The mission of the Lovejoy Leopards Lacrosse Program is to introduce, promote, and teach the great game of lacrosse to the youth of the Lovejoy community – 1st grade through High School – in a fun, safe, and sportsmanlike environment. As a young program, we are committed to developing the skills of every child in our program to help them develop into a well-rounded and educated lacrosse player. Our program is dedicated to instilling the values of sportsmanship, teamwork, fair play, a love of the sport of lacrosse, and respect for everyone involved – including teammates, coaches, opponents, and officials. Every child, regardless of initial skill level, will have the opportunity to learn the game and develop individual and teamwork skills. 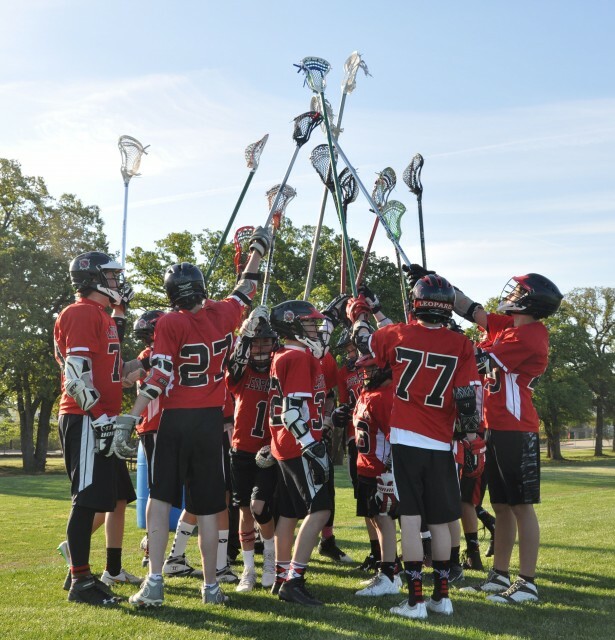 The goals of the Lovejoy Leopards Lacrosse Program is to provide quality instruction and coaching of lacrosse fundamentals, skills, techniques, and strategies to every Lovejoy Lacrosse player. Our program aims to develop, promote, and facilitate a positive, safe, and fun environment to allow our players to develop to their fullest as a lacrosse player. Our hope is that our players will develop into great lacrosse players and leave the Lovejoy Leopards Lacrosse Program with fond memories of a program that was the foundation and the inspiration of their continued future playing and promotion of the game of lacrosse.